Every produce stand displays a rainbow of colored fruits and vegetables. Eating the rainbow has taken on a whole new meaning with the discovery of antioxidants, the color compounds in foods. Antioxidants (also known as phytochemicals, phytonutrients, polyphenols, and flavonoids) are made by plants to help ward off predators and protect against radiation (1). When consumed, antioxidants rid our bodies of free radicals helping to protect against cancer, reduce inflammation, support our body systems, and much more (2). Antioxidants are found in fruits, vegetables, teas, grains, nuts, seeds, and beans. I recommend using the Wholesome app to view the phytonutrient content of whole foods. The app was created by a cancer survivor whose mission is to encourage eating the rainbow to better one's health. 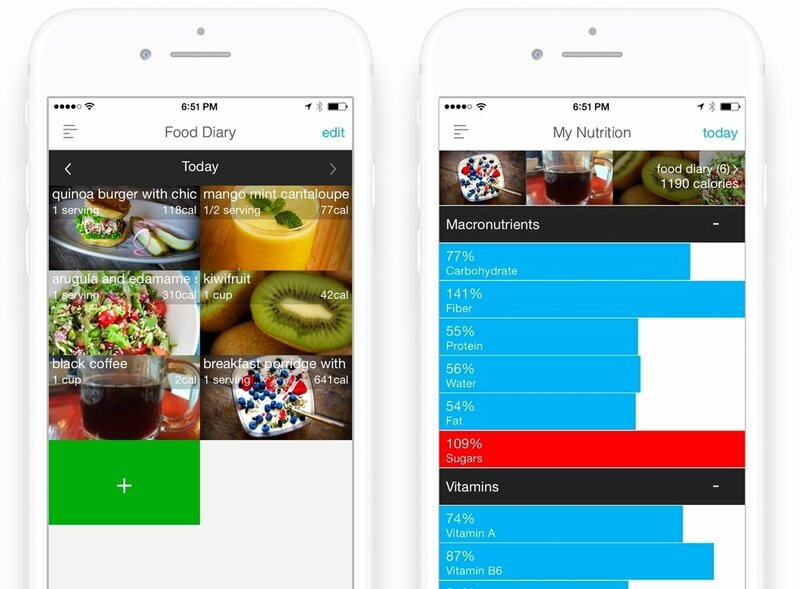 You can look up any nutrient in the app, such as 'Lutein', and it will show you the top foods containing that nutrient. There are over 90 nutrients you can look up to help you find the best foods to meet your nutrition goals. For a small upgrade fee, you can keep a food diary and track your nutrient intake including antioxidants. The app personalizes to you, so if you're pregnant or vegetarian it will help you get enough of the nutrients that you need. It's an easy way be sure you are getting enough of what you need! There are thousands of antioxidants found in red, orange, yellow, green, blue/violet, and white/brown foods. It is generally considered that the richer the color of the food, the more antioxidant power it boasts. Each color of the rainbow touts numerous benefits. Start tracking with Wholesome today to be sure you don’t miss any!